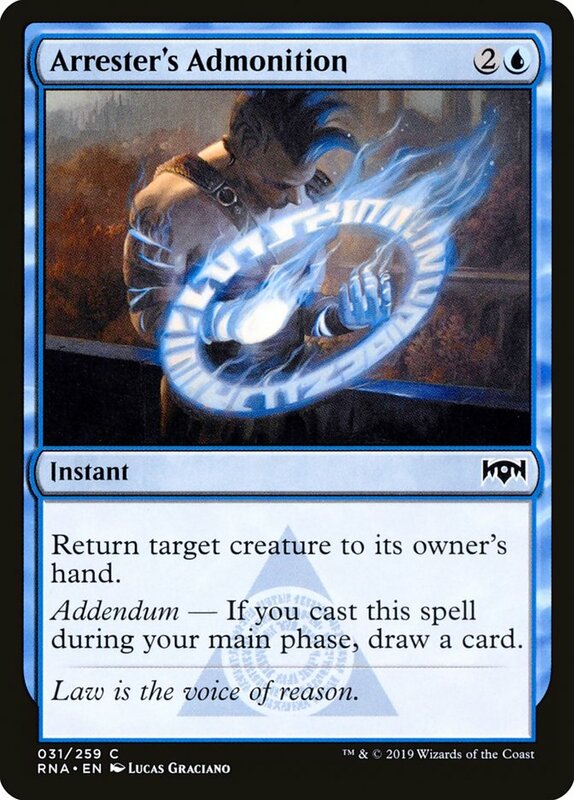 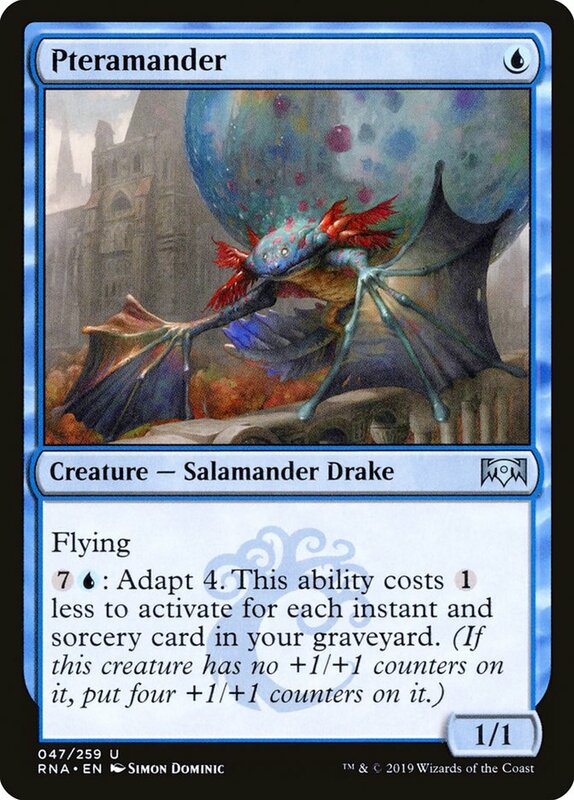 There are twelve cards in the format that have adapt. 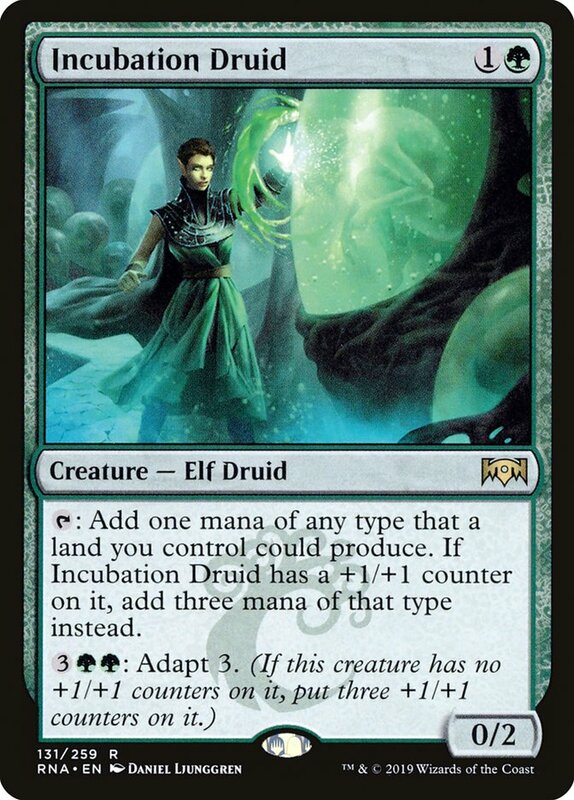 Four commons, four uncommons, and four rares. 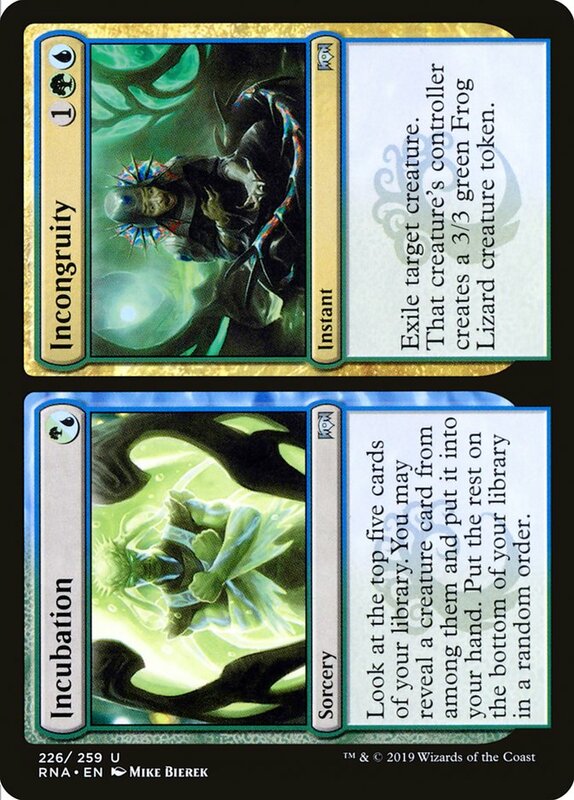 I really like the look of these cards. 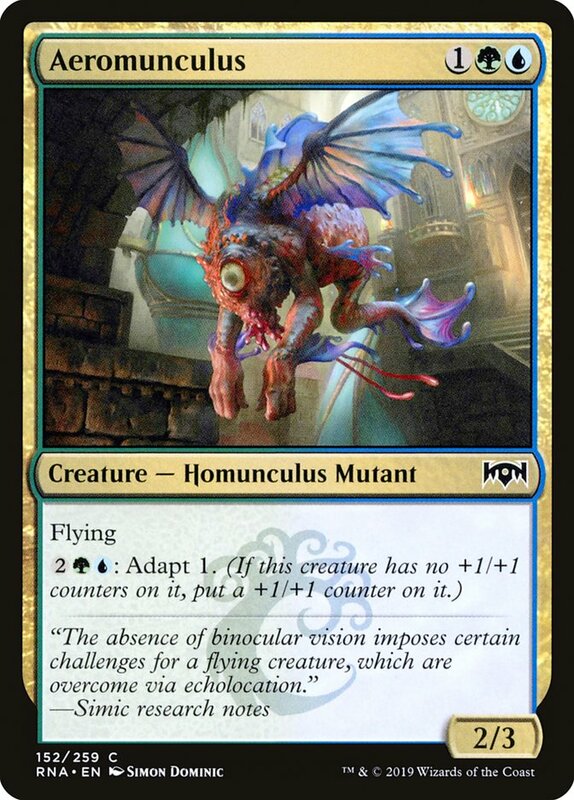 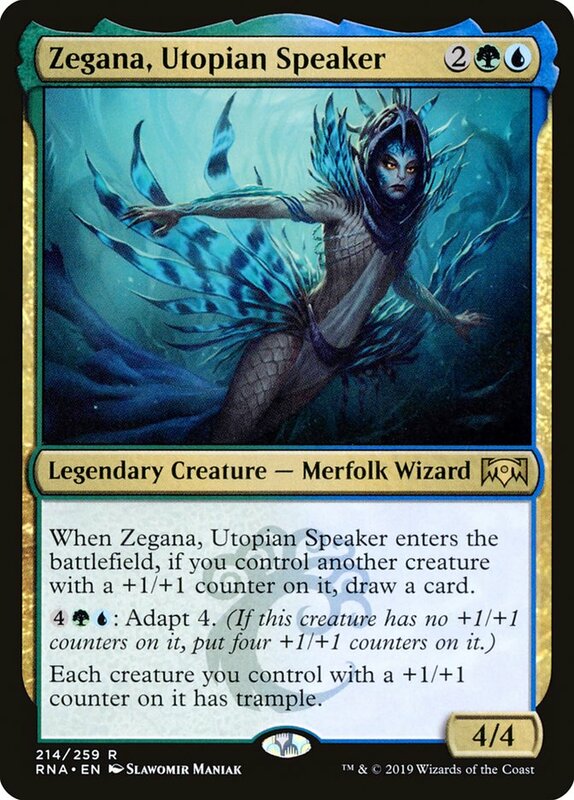 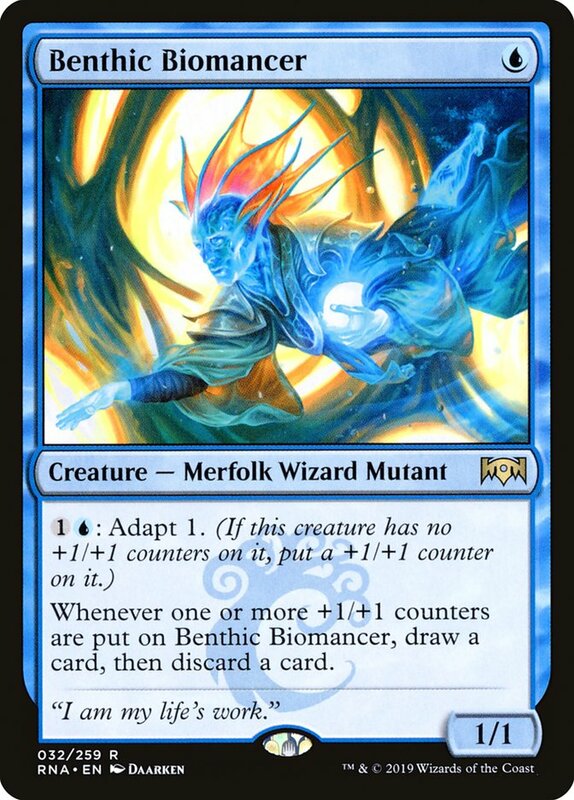 Aeromunculus is substantially above rate, and even Skitter Eel has the potential to be a high-impact card in the format, something we rarely see on a common Hill Giant. 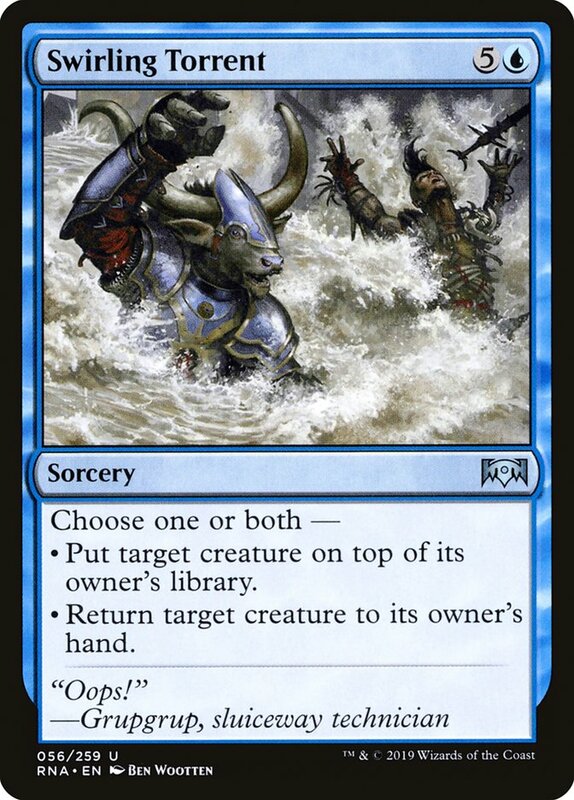 Historically, Limited decks without mana sinks can struggle as the game goes long, and adapt is a great solution. 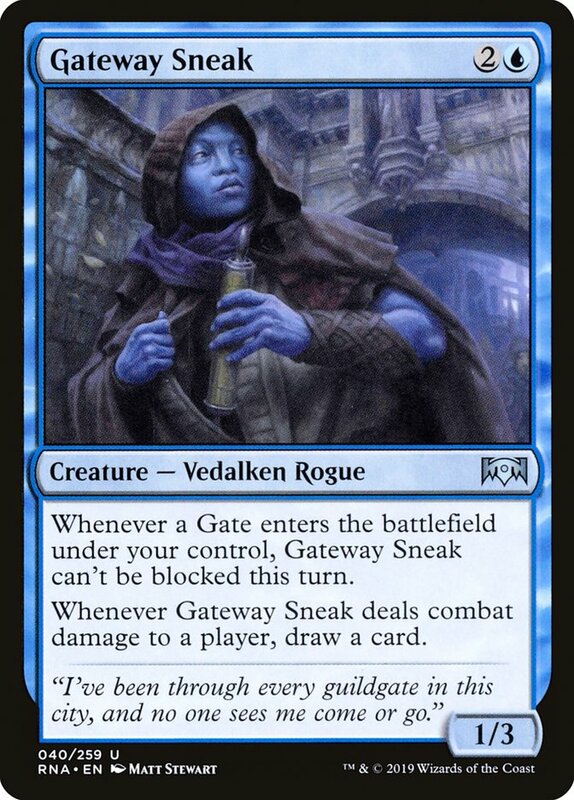 but it can be a little sneaky. 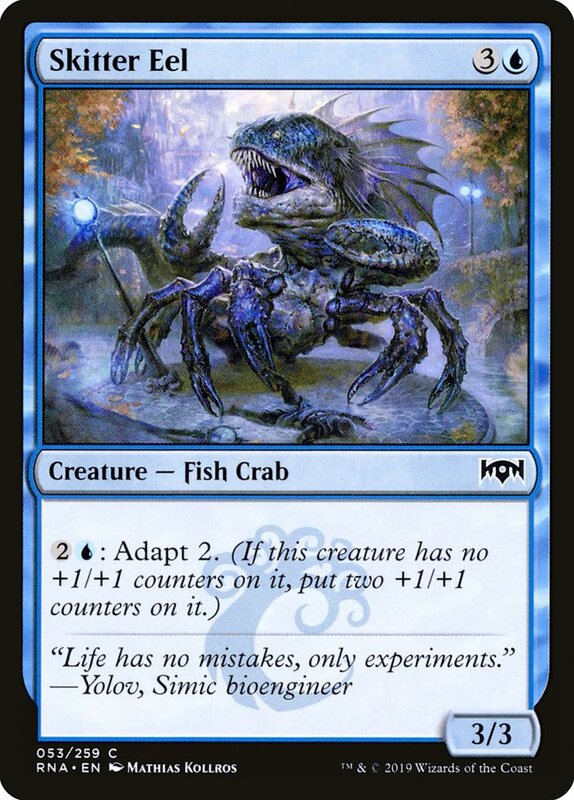 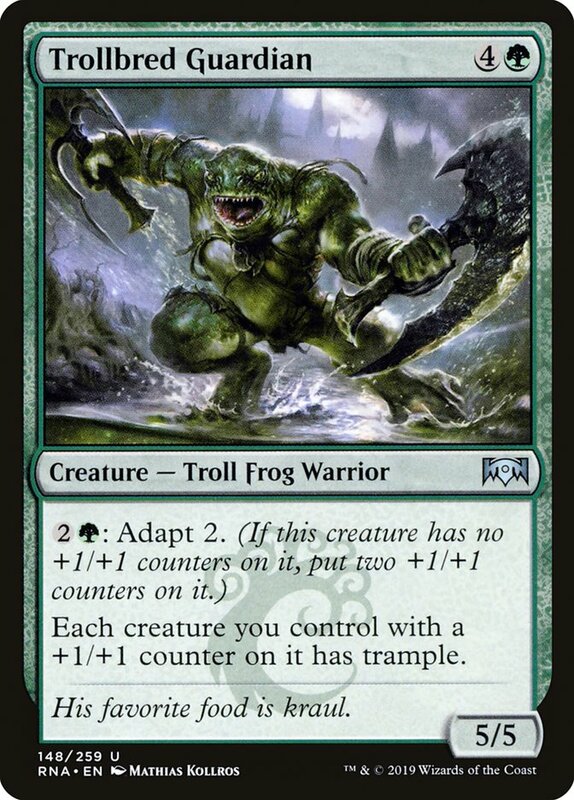 Note that you can actually adapt multiple times if you can remove the counter or counters from the creature. 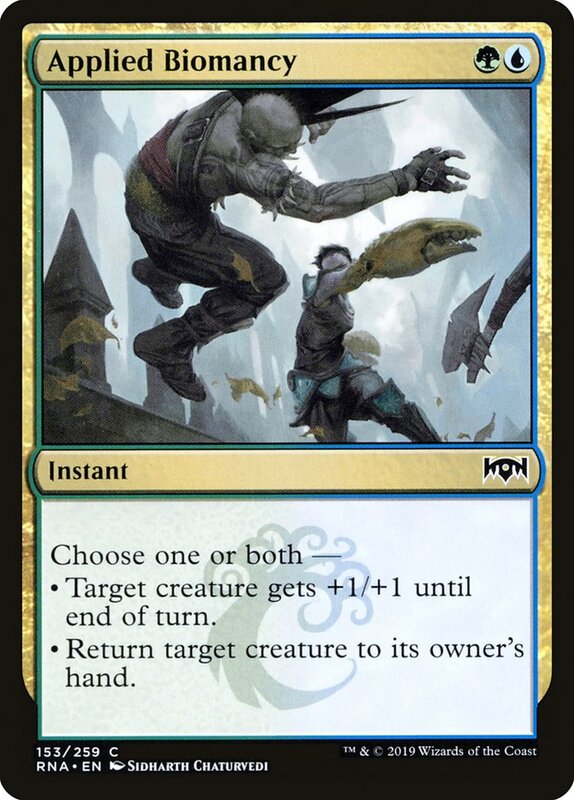 This wasn't the case with the monstrous mechanic and gives adapt more potential. 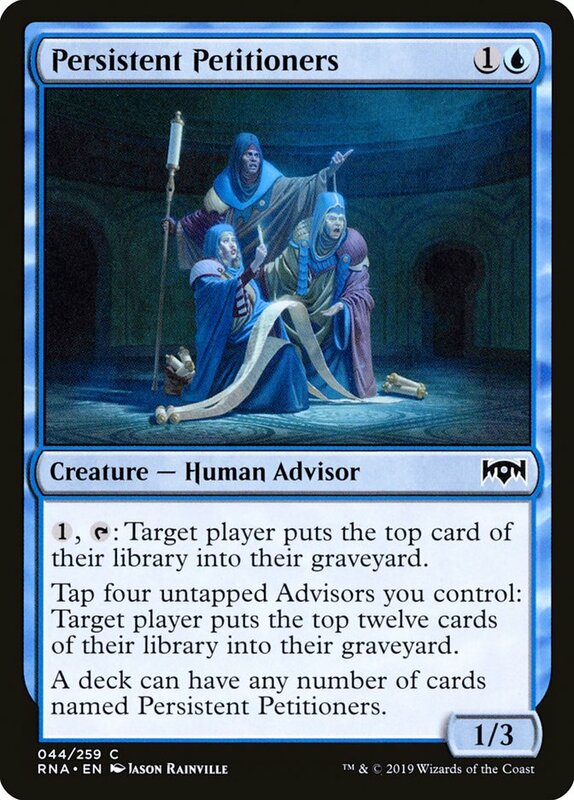 This doesn't mention adapt either! 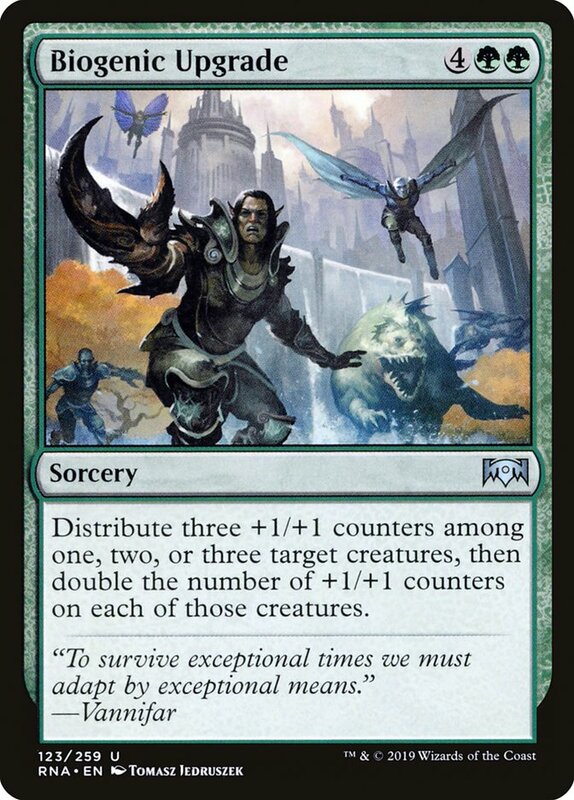 So, any card that can remove or place +1/+1 counters in this set has more to it than usual. 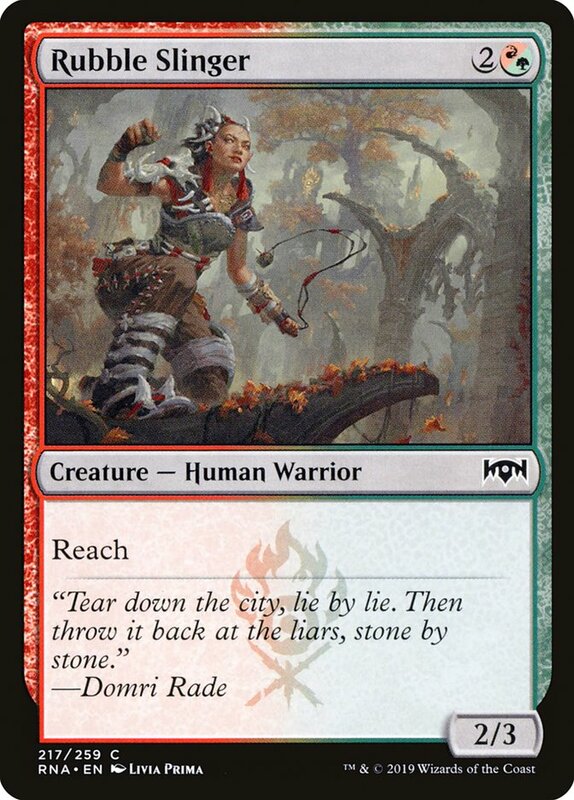 Here are all the cards in the set that can add or remove counters. 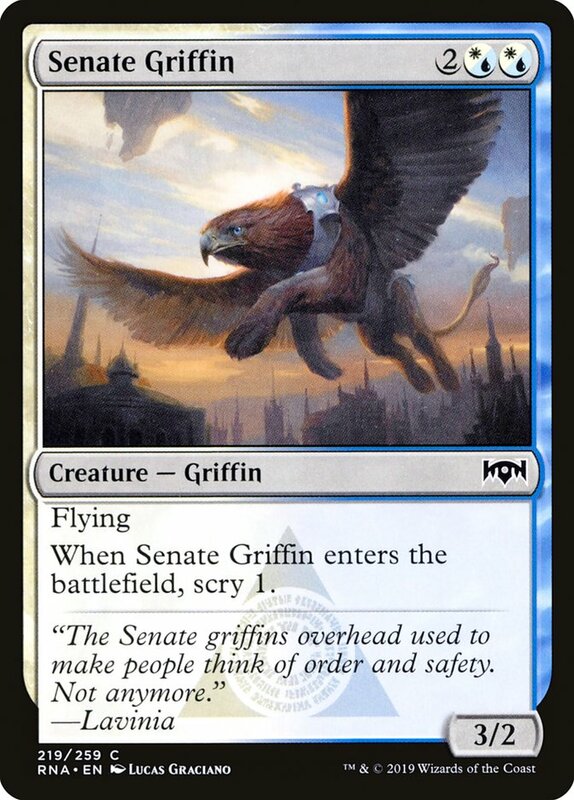 The fact that these cards are capable of giving creatures flying thanks to Skatewing Spy, trample thanks to Trollbred Guardian, tap a creature thanks to Sharktocrab, and more is fantastic. 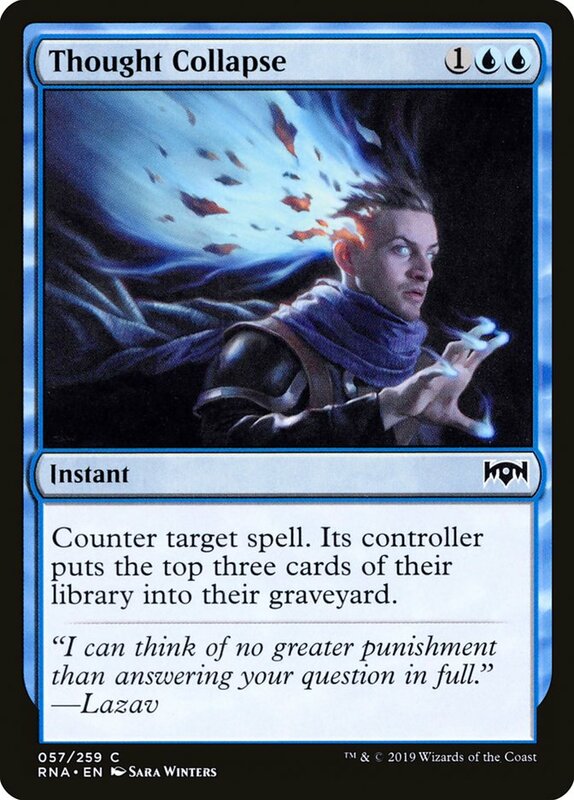 The real question will be how often these interactions come up. 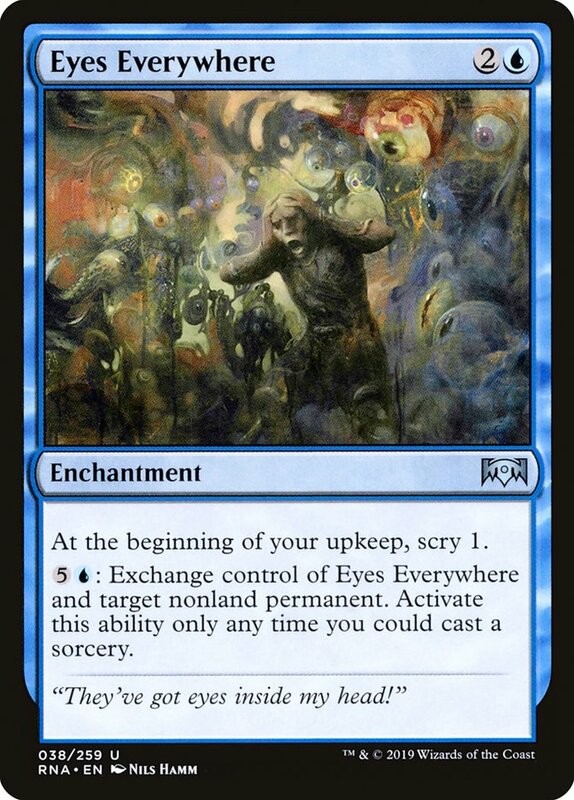 If it's frequent, I expect cards like Stony Strength and Essence Capture to be much better than they look. 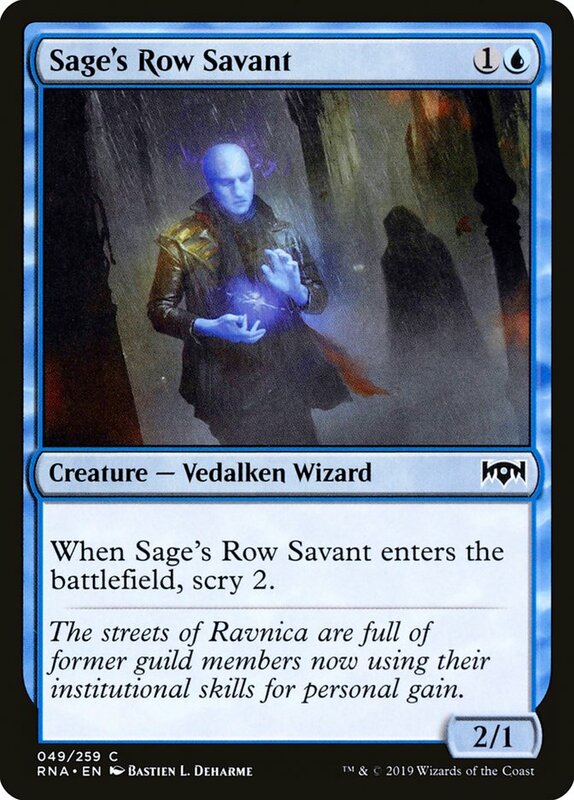 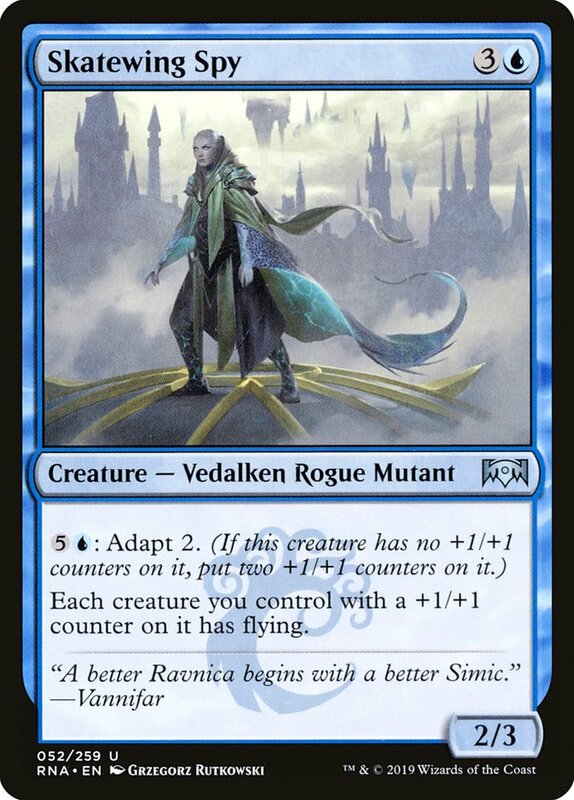 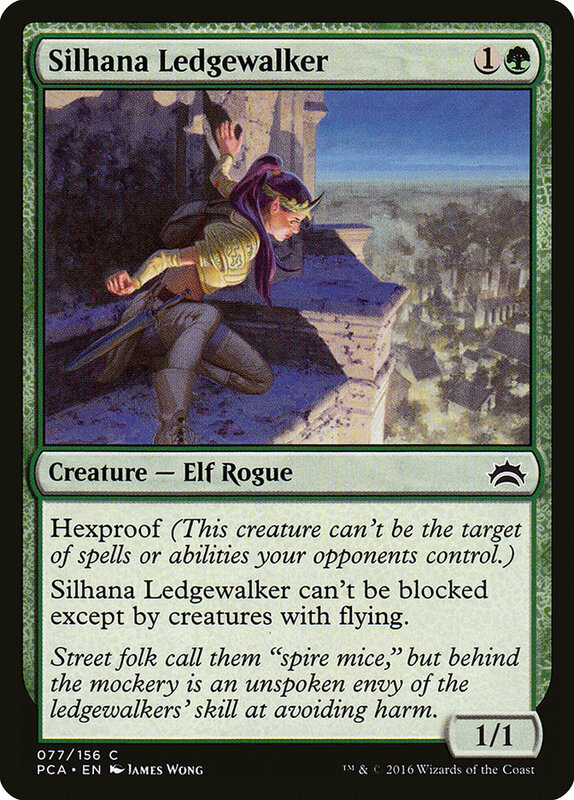 Outside of making creatures bigger, what does a Simic deck in Ravnica Allegiance look like? 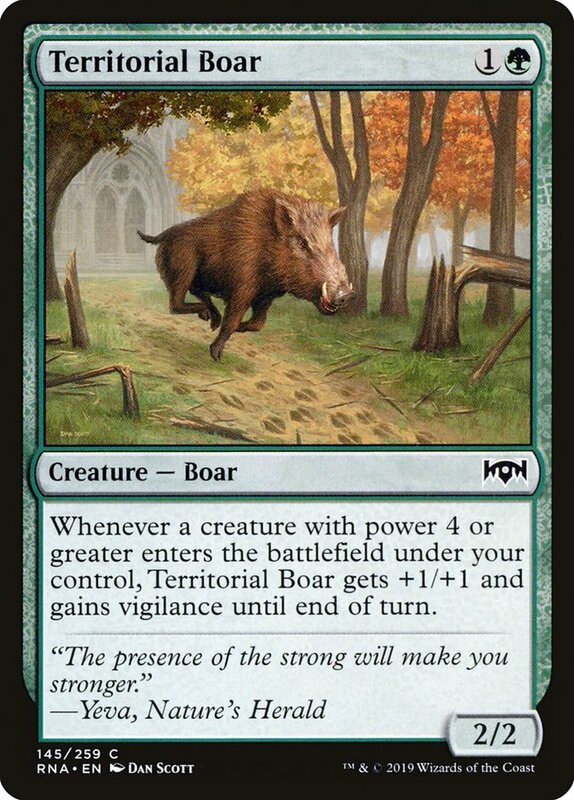 Can it be aggressive? 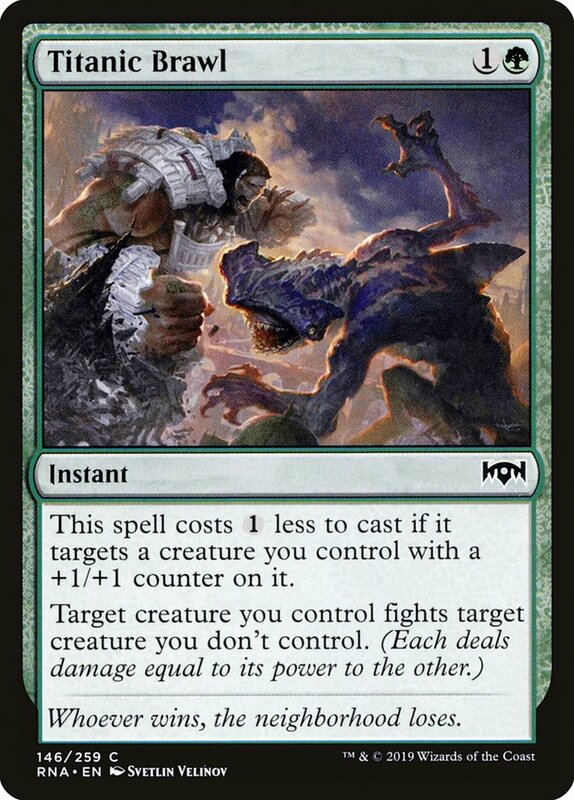 Controlling? 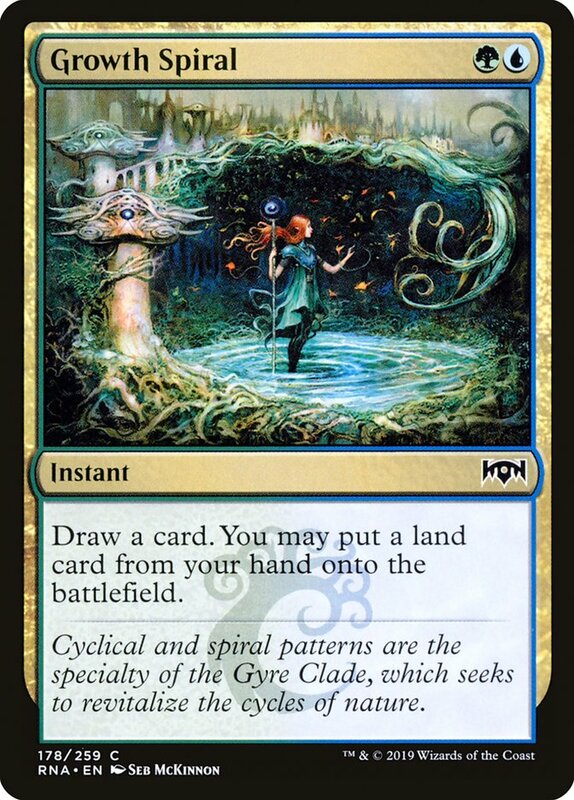 Will it just be your run of the mill midrange Limited deck? 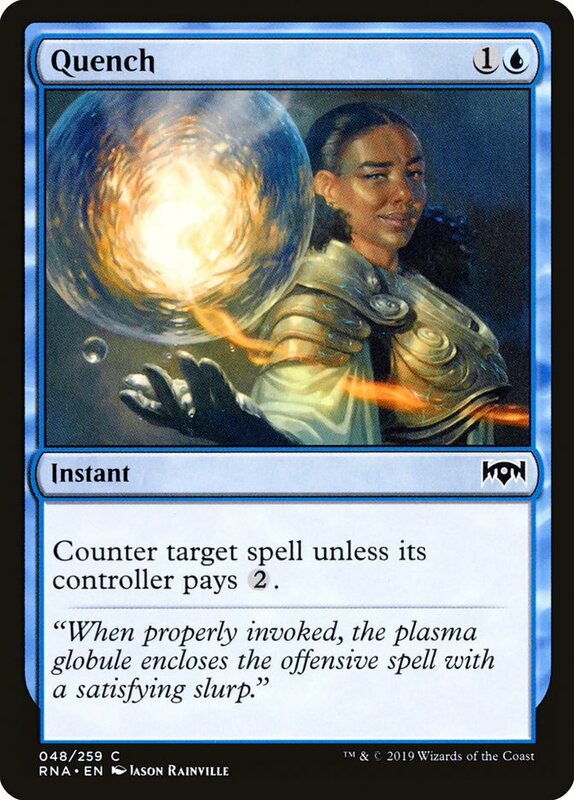 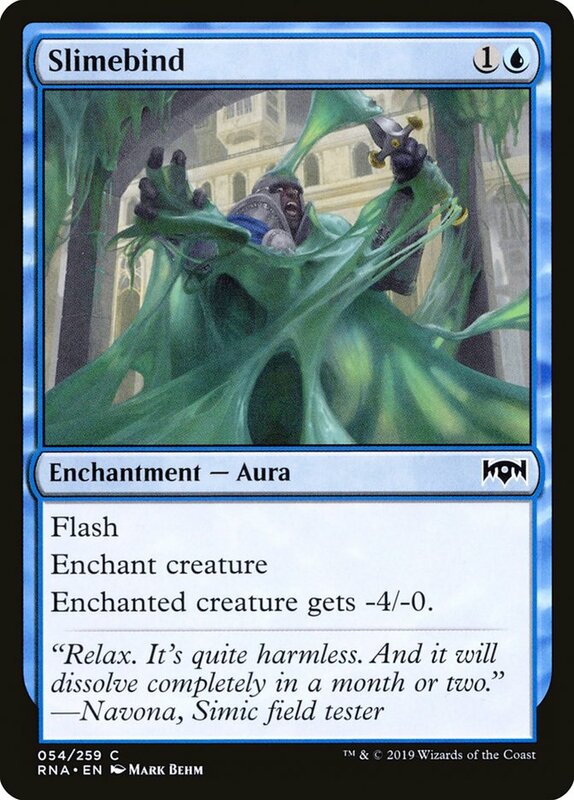 These are the proactive two-mana plays that Simic has access to at common and uncommon. 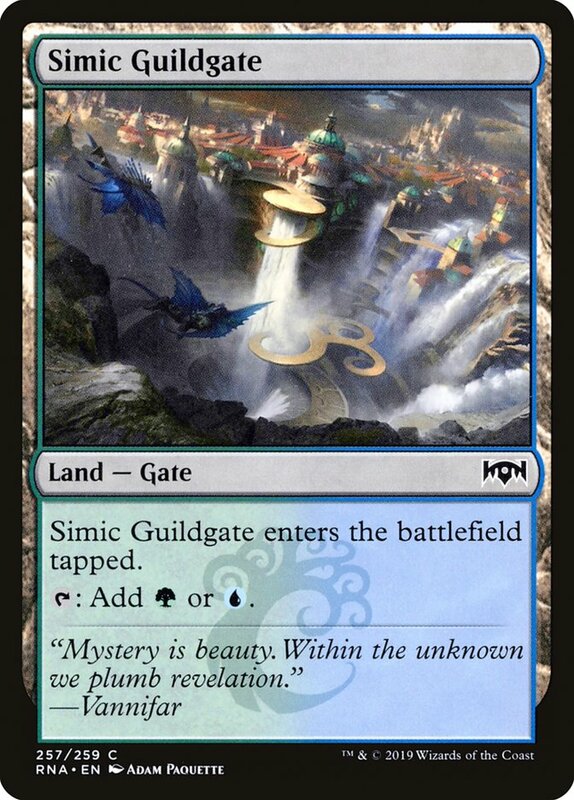 Looking at these squashes the idea of building an aggressive Simic deck. 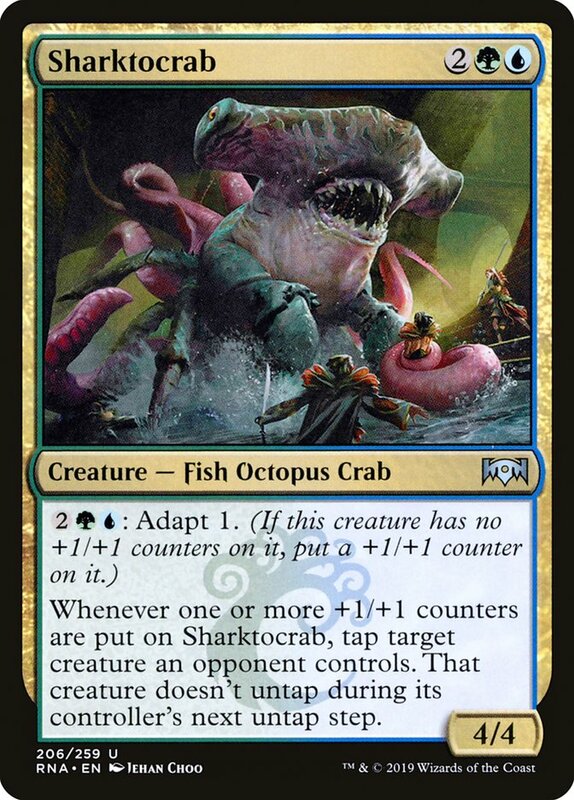 Simic can still curve out with creatures and assume the role of the beatdown, but it'll be difficult to draft a deck where that's the primary strategy. 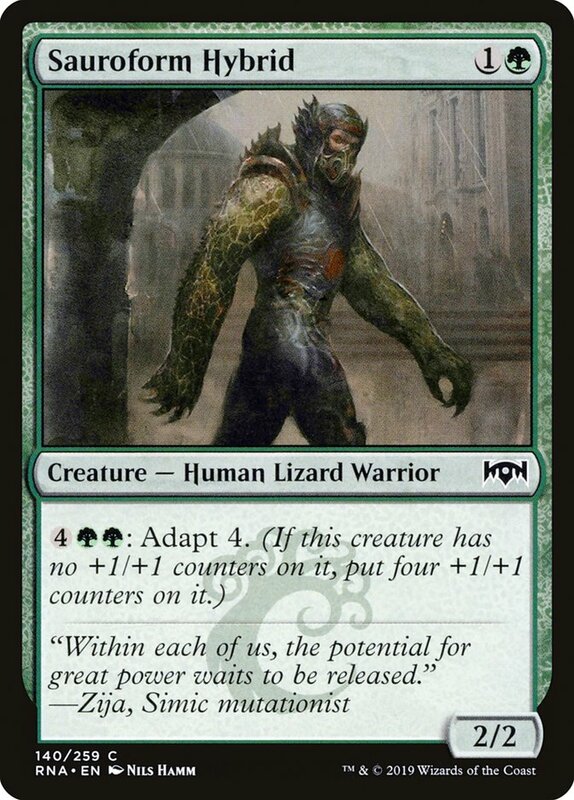 Adapt looks to play the long game. 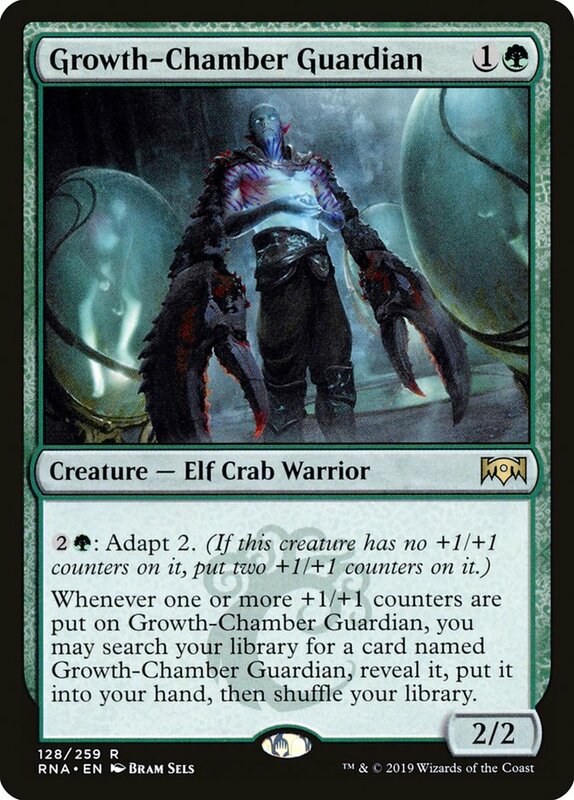 It rewards time to sink mana into putting counters on creatures. 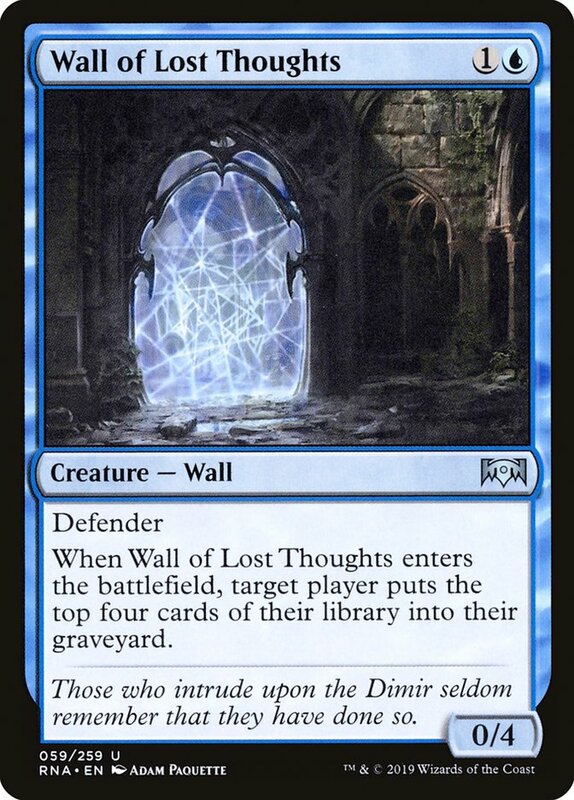 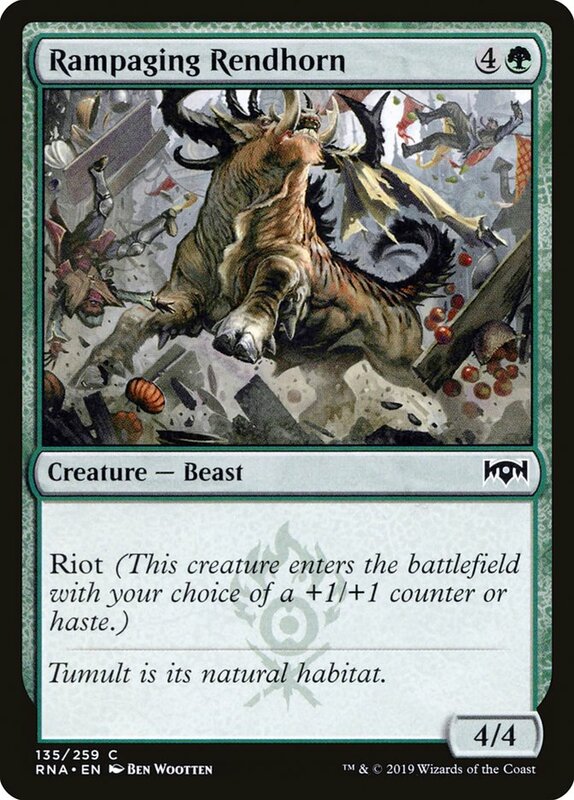 There does appear to be a small mill theme in here with Wall of Lost Thoughts and Persistent Petitioners, but I imagine that attacking with beefy creatures will be a much better avenue to pursue (though I recommend keeping this on the backburner). 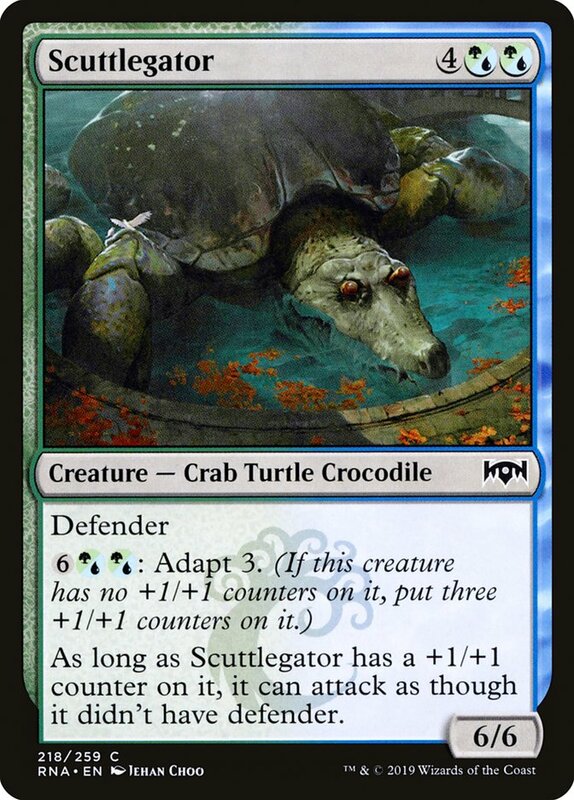 Maybe Azorius will be better suited for the mill strategy, but green does provide great blockers to turtle up behind. 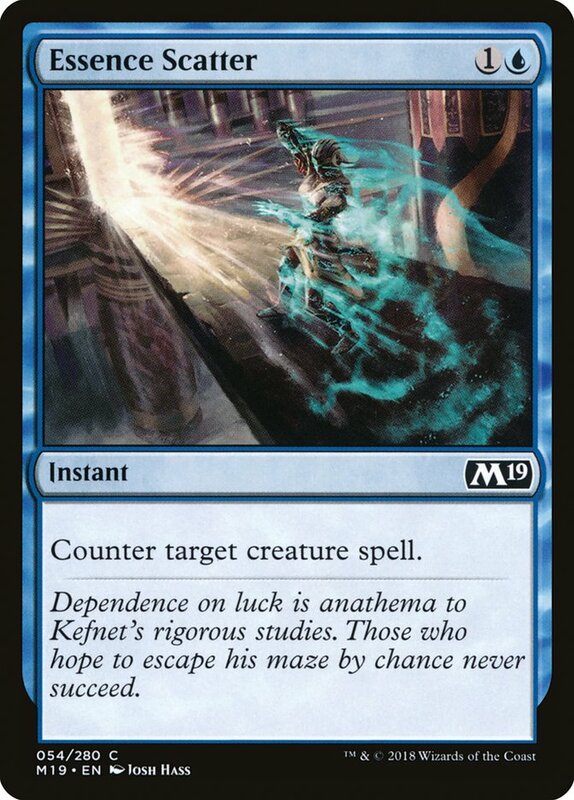 Evaluating Quench as a two-drop is a little ambitious, but that's going to happen a fair amount of the time. 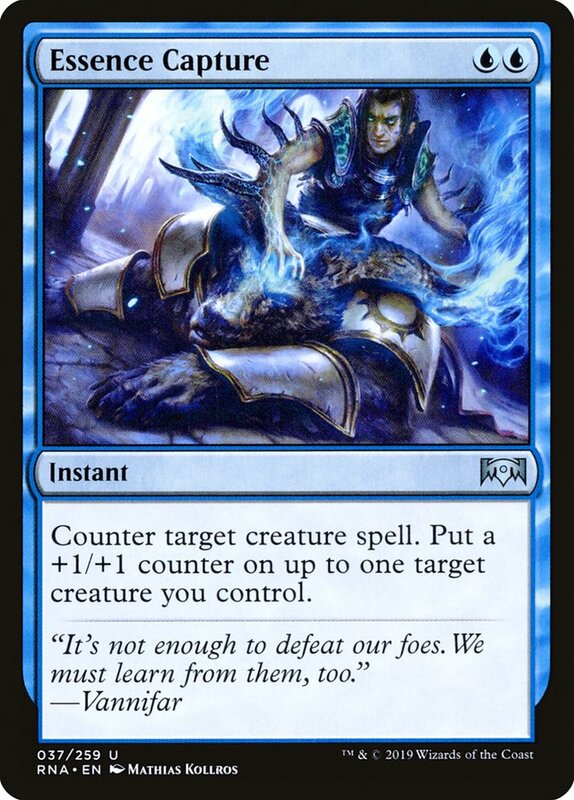 Given that this counter is soft and not difficult to play around, I don't think you can afford to wait for the right moment. 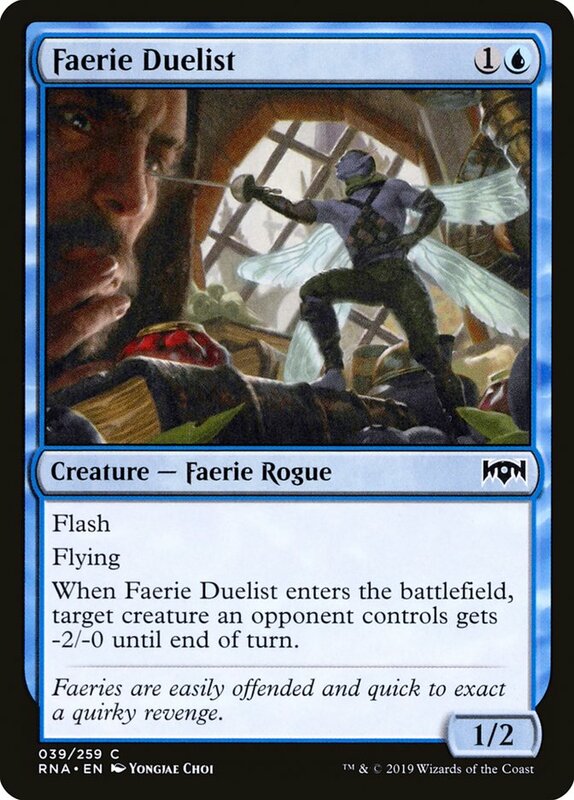 It's a fine card, but don't be too picky. 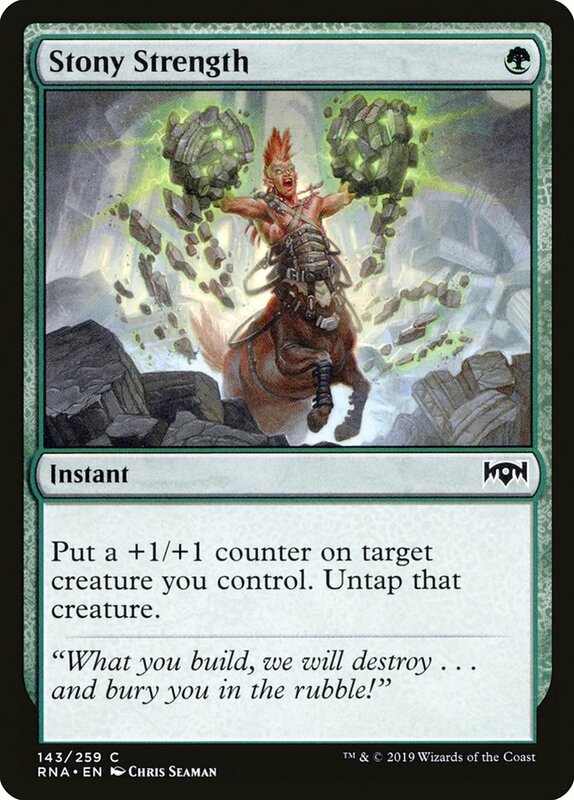 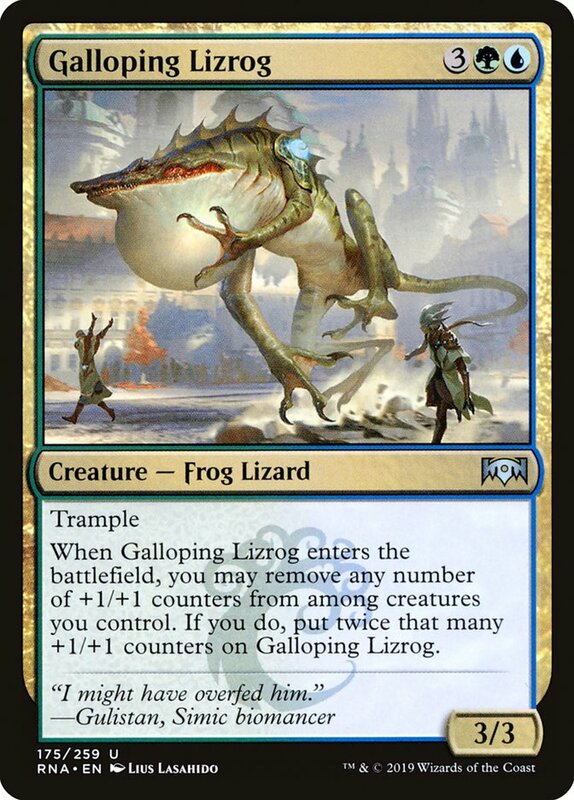 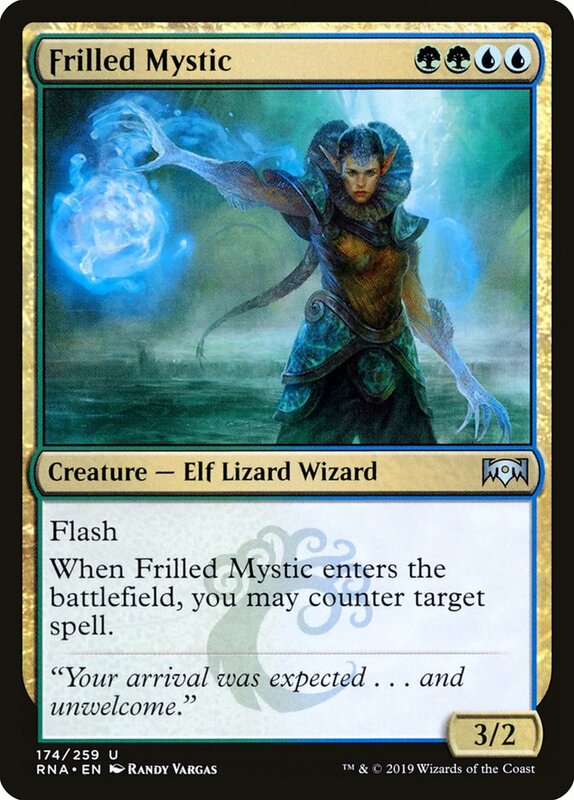 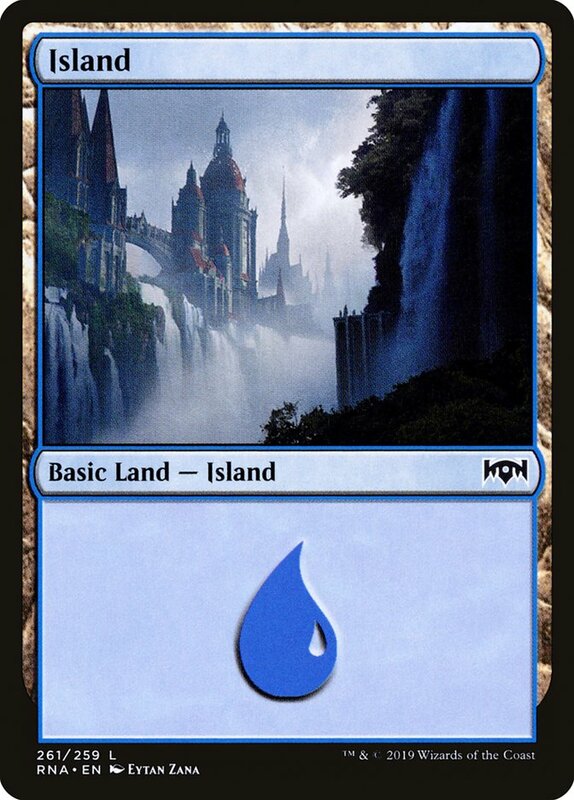 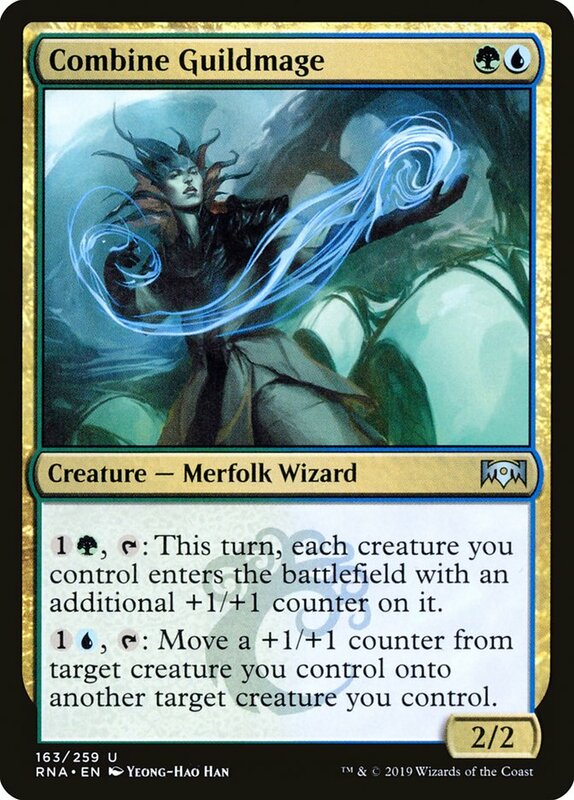 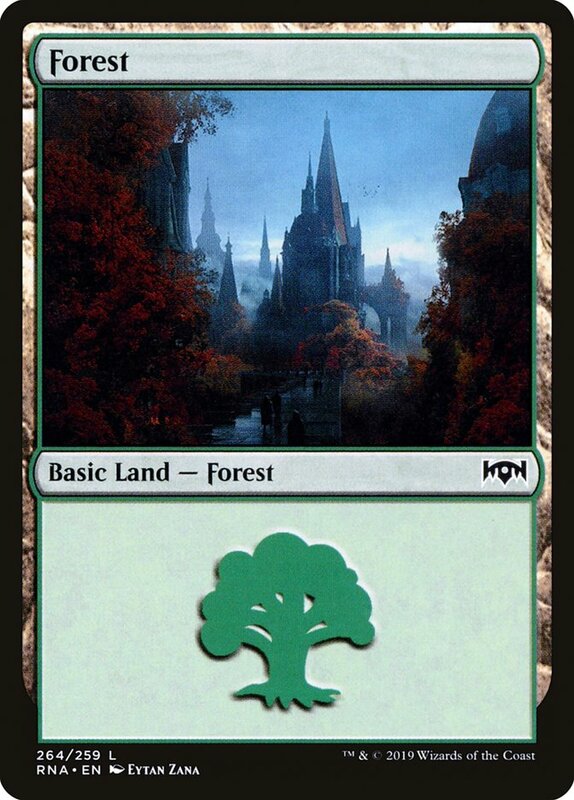 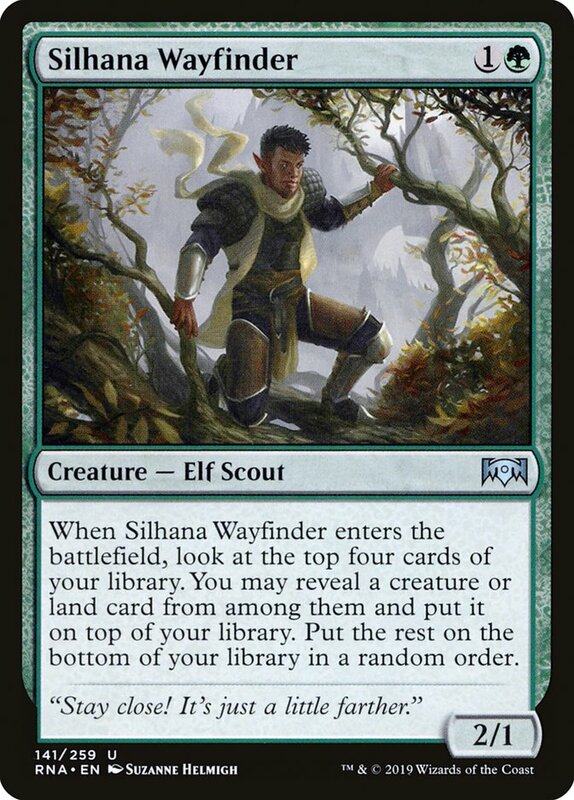 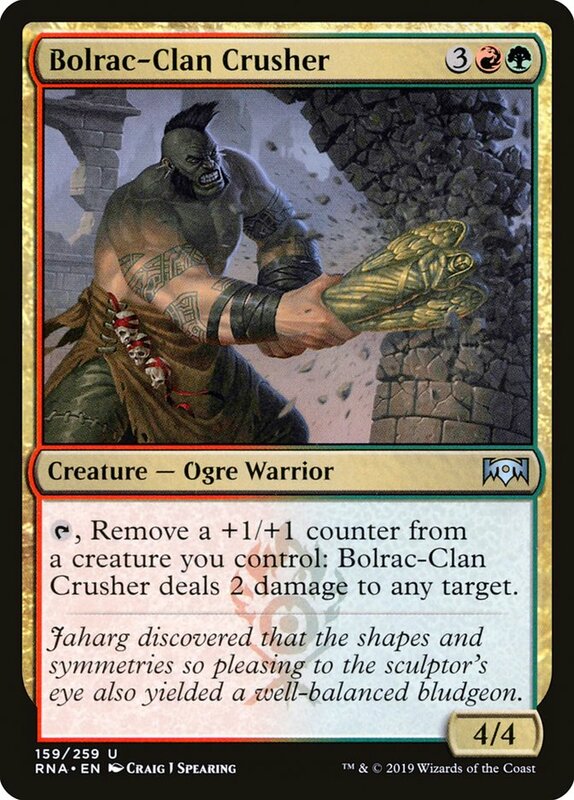 Also, Quench isn't the only interactive card in this color combination.